I needed this. Happy Friday! great picture!!!! Happy friday too!! This is so cool! Have an amazing weekend! Hope you are having a great weekend, I must say I am feeling pretty lazy! wouldn't mind a dance! I hope you have an enjoyable and relaxing weekend. so fun. 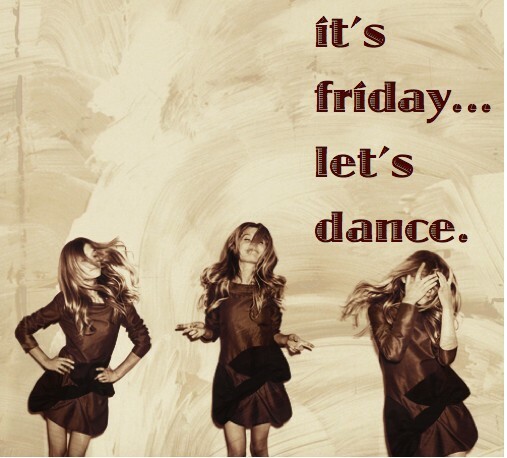 i want to dance! Oh what a gorgeous photo. Friday's are always good! I love that!! It's bought a big ol' smile to by face!! Thank you!! 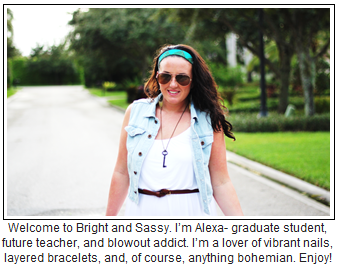 And I love your blog - you are rocking those aviators in the post below!! You stunner you!